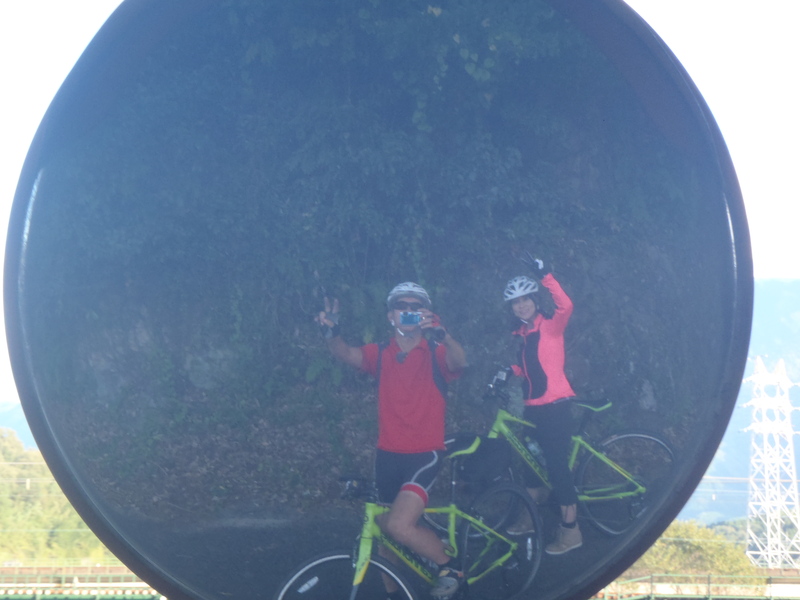 In December 2016, we had a cycling tour in Shimanami and Shioku island with nice guys from Hong Kong. 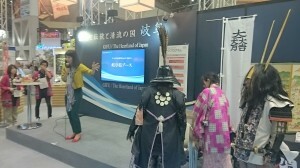 Our Activities all over Japan. Heading Down to Shimanto, on a sink bridge. The pref. is well know for its orrange production. 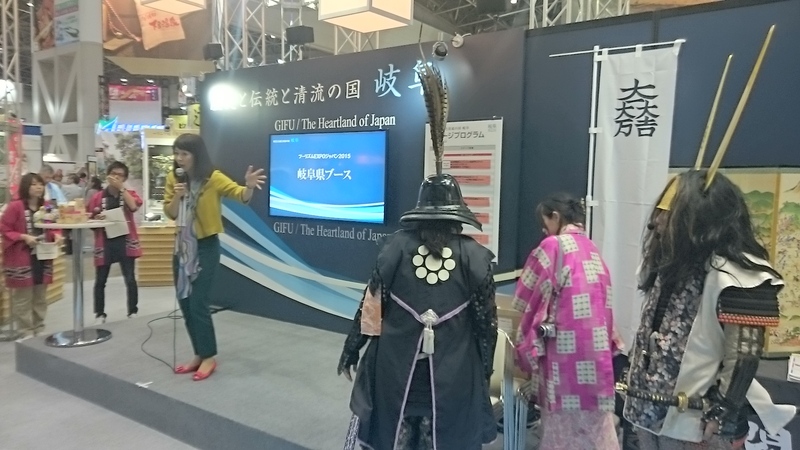 VJTM (Visit Japan Travel and MICE Mart)is a trade fair for tourism industry organized by JNTO and held in Big Sight, Tokyo at the end of September. 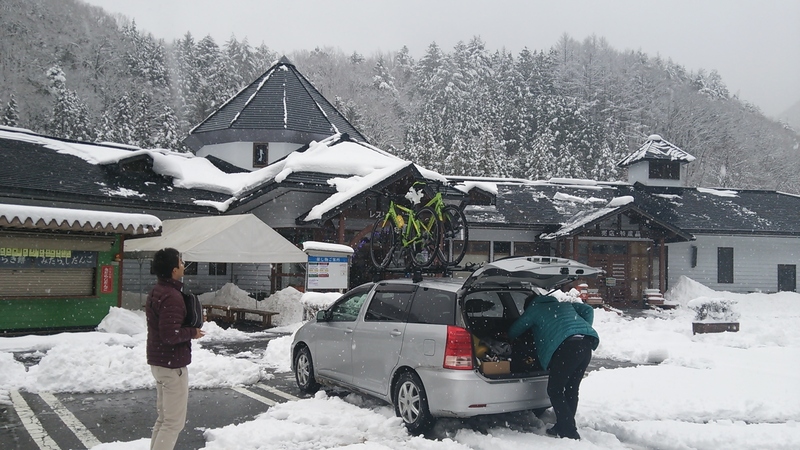 Tono Cycling had a chance to join the fair as a supplier in link with city union of Gero and Nakatugawa. It was really nice experience to have a series of 20 min. presentation to more than 10 potential business partners. 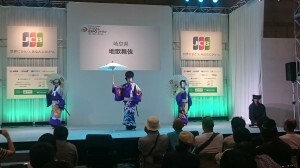 Gifu Pref. stand was always full of visitors, as it was more friendly oriented. 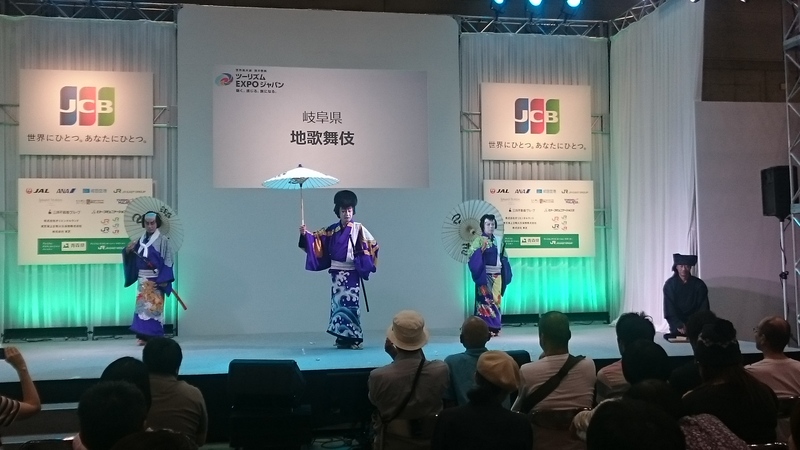 At the main stage, Tono Kabuki was performed. We expect the increase of inbound cycling tour in our area. If you have any further interest, please send an email to us. We will start our activities from 8. March 2015 again, after a 3-months activity closure. During the time some of the progress is made mostly for the web related issue. TripAdvisor has muti lingual page, while others have Japanese page only. 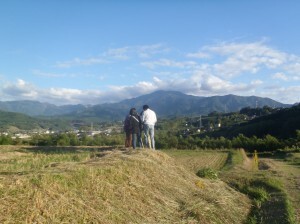 New Page for Magome-Tsumago Post Town is added to tono-cycling. This page is intened for foreign tourists who have interested in to visit historical towns and would like to know more about Japanese culture. Please have a look and give us your interests, feed back, order 🙂 and so on. 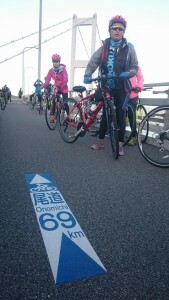 Tono Cycling successfully ends its activities for 2014 at the end of Nov., and will be relaunched from March 2015, as cycling in winter is dangerous because of fleezed road surface and cold temperature. During the time, we focus on developing new courses, and new customers etc for the better service. 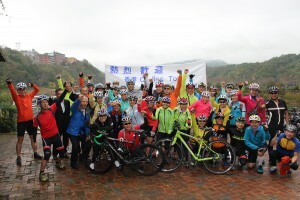 Tono Guided Cycling has welcome the cycling tour from Hong Kong with 37 visitors, co-operated with our partner, Nagano guide team. For 5 days, weather was mostly very fine, except shower for 30 min in a first day. 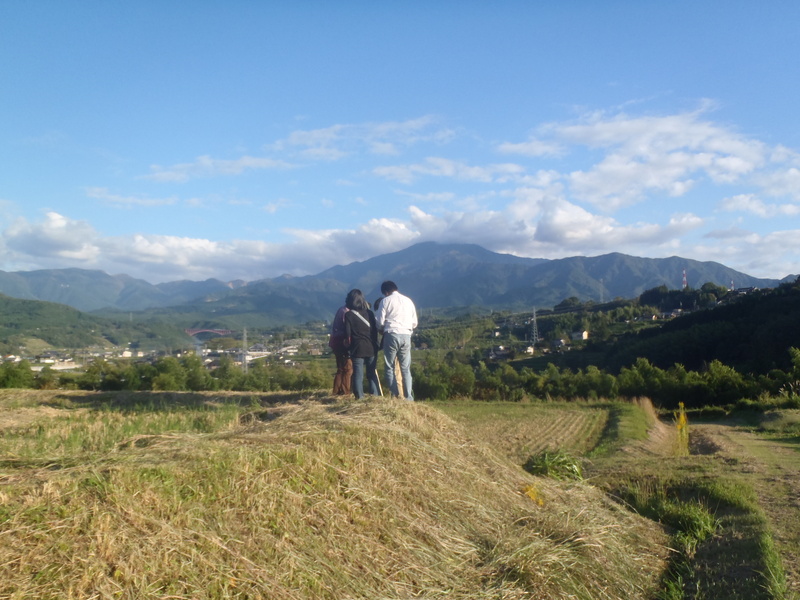 Visitors enjoyed the historical post town, scenery of autumn leaves, local foods, and of course, onsen. Tono Guided Cycling works in collaboration with NPO Enakoko, and supplies a cycling program “A cycling visiting view points of Mt. 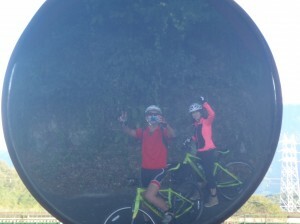 Ena with a cycling guide”, which is very much well accepted and is already fully booked. Thanks to NPO Enakoko, CBC TV crews have filmed me, with their reporter, visiting the Mt. Ena view points, which took half a day for 1 min. broadcasting. The broadcasting is scheduled on 17th, and it will be likely to start from 18:30 or so, as a part of introduction of “Enaka” program. I was very much nervous, and not sure what I have talked with the young beautiful reporter, but I do hope I have enough mentioned about beautiful Tono Area. 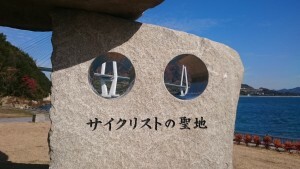 The TV program is a local one and broadcasting in Tokai area only.